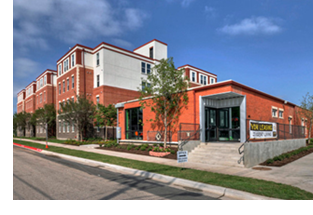 ​​​ WACO – A $9.1 million loan has been secured to enable the acquisition of West Campus Lofts, a 72-unit/180-bed student housing complex. Located at 805 South 8th St., the property consists of one-, two-, three-, and four-bedroom units. As of March 2018, the property is 85 percent physically occupied and the average rent is $714/bed.